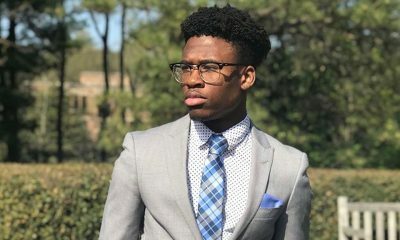 Have you seen how the brothers of Alpha Phi Alpha at Jackson State University stroll?! 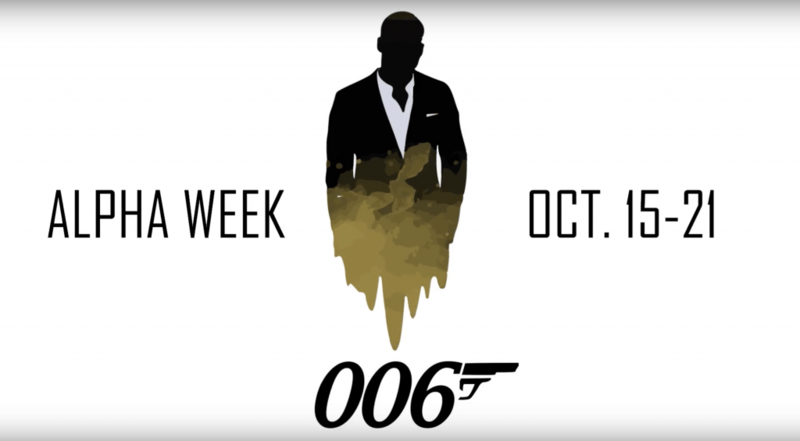 The brothers of the Delta Phi chapter of Alpha Phi Alpha recently released a James Bond promotional video to promote their Fall 2017 Alpha Week. 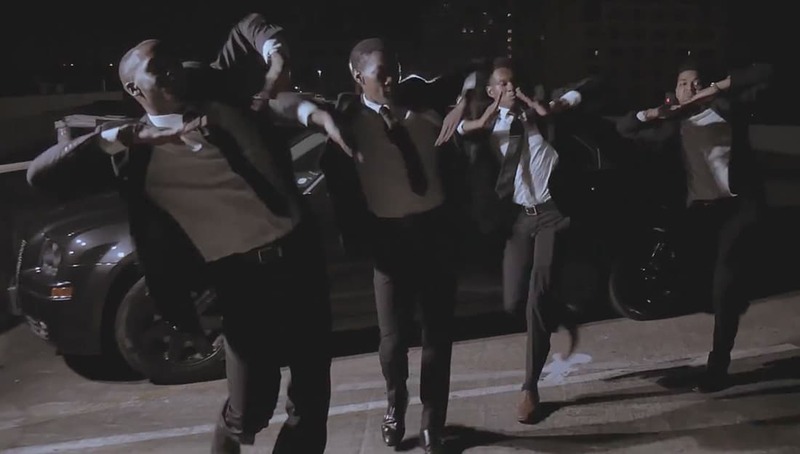 The video included great camerawork and editing and the brothers looked extremely polished. Their Alpha week ran from the 16th to the 21st of October and we are positive that this got people hyped about showing up and attending their events! The Delta Phi Chapter was established at JSU on March 3, 1953. 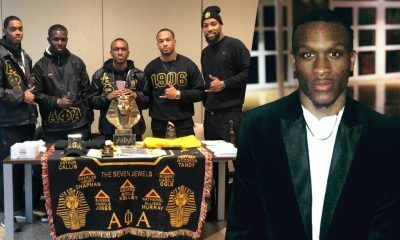 Share this on Facebook if you think these Alphas from Mississippi deserve to go VIRAL!